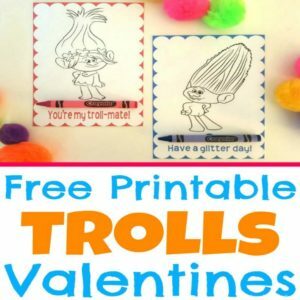 I’m sharing some beautiful (and free) American Greetings Valentine’s Day printables with a tutorial for how to use American Greetings products to make some cute treat jars to give to that special someone in your life! 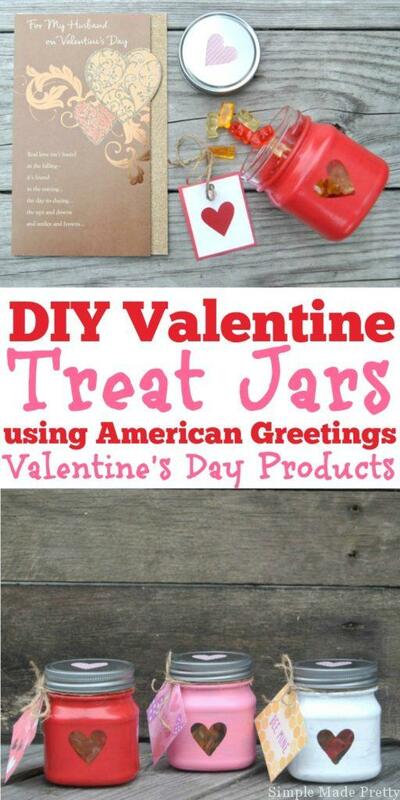 Keep reading for how to make these DIY Valentine Treat Jars using American Greetings Valentine’s Day Products! 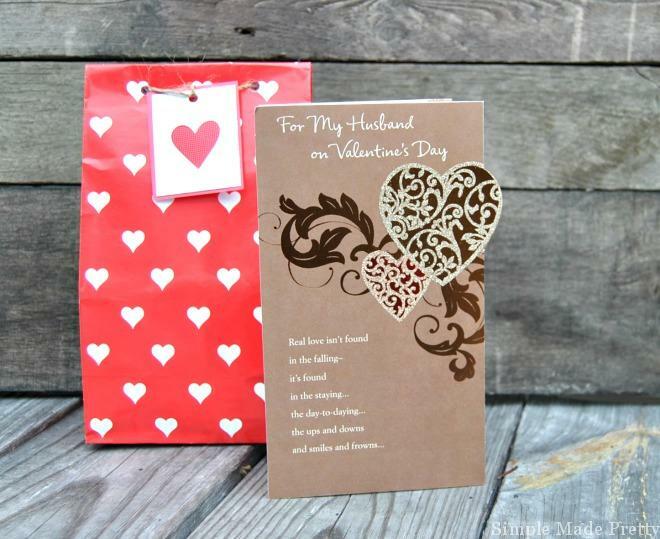 I wanted to give him a romantic Valentine’s Day card and came across the perfect “masculine” card from American Greetings. After looking at countless cards (and standing in the greeting card aisle for 30 minutes! ), this one was the one that stood out. It said everything I needed to say to my amazing hubby. 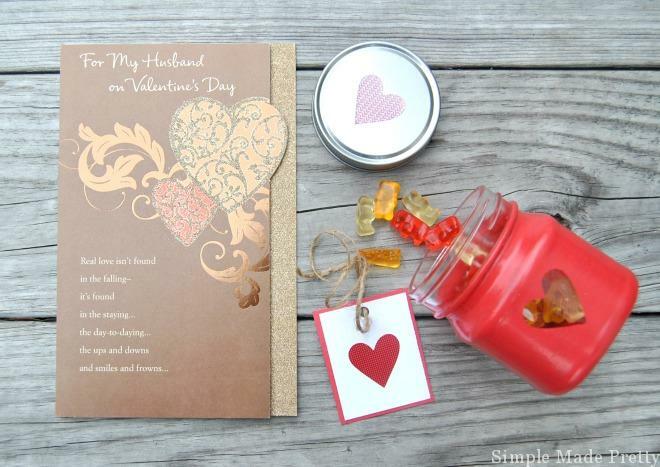 Not sure what to write inside your romantic greeting card? 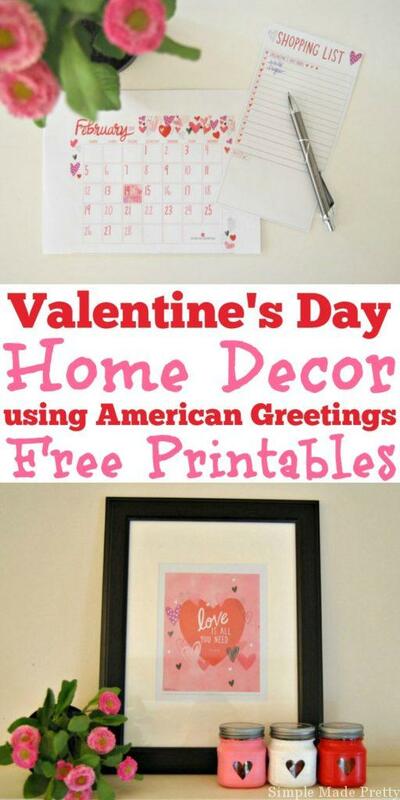 Check out these ideas from American Greetings! 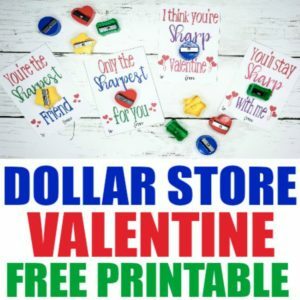 I came across another Valentine card that was perfect to give to a family member so I grabbed that one as well. 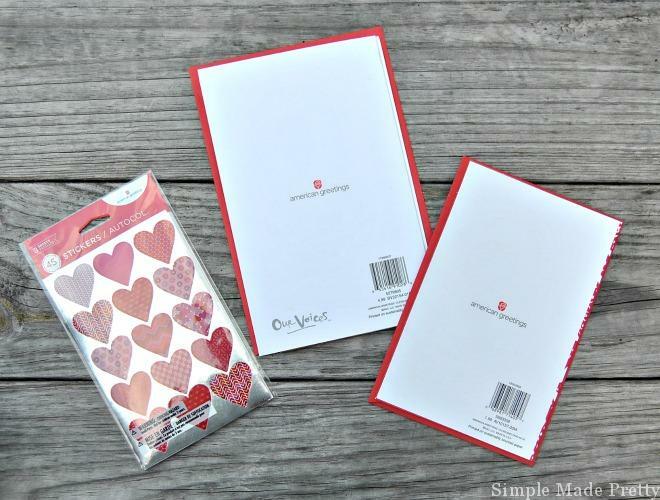 Wishing someone a Happy Valentine’s Day is a simple way to brighten their day 🙂 I also picked up some heart stickers because, well, you can never have too many stickers (hehe) and how cute would these look to decorate the envelopes? 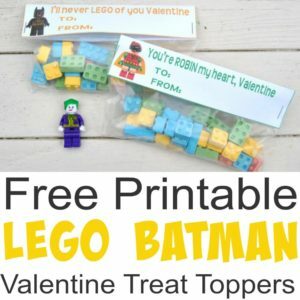 When I got home I decided to make the hubby a little treat to go with his card. 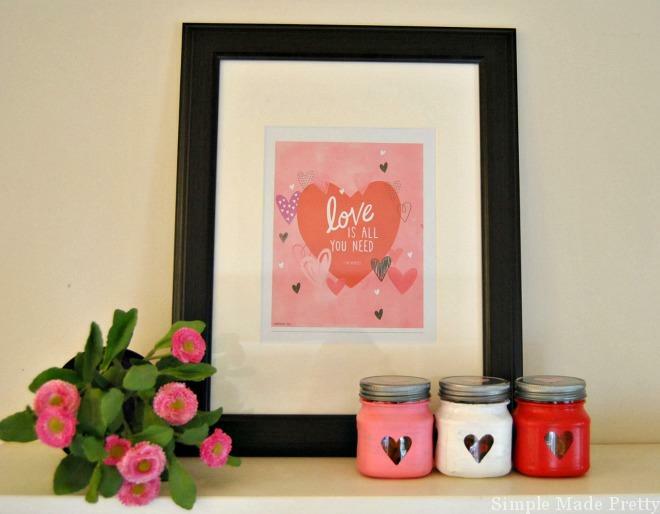 He loves gummy bears so I painted some small mason jars using the American Greetings heart stickers as a stencil and added the gummy bears and a love tag (an American Greetings free printable that you can find the link to below). 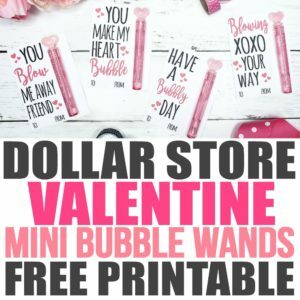 I found the perfect American Greetings Valentine’s Day cards, stickers, and gift wrap at my local Walmart store. 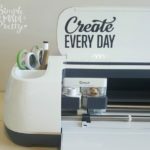 This project was super easy to complete and I found everything I needed in one trip to the store. 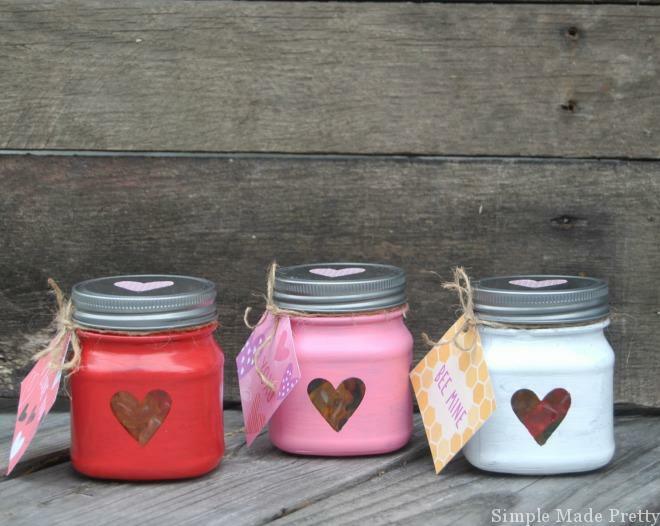 Wrap the top of each mason jars with painters tape. 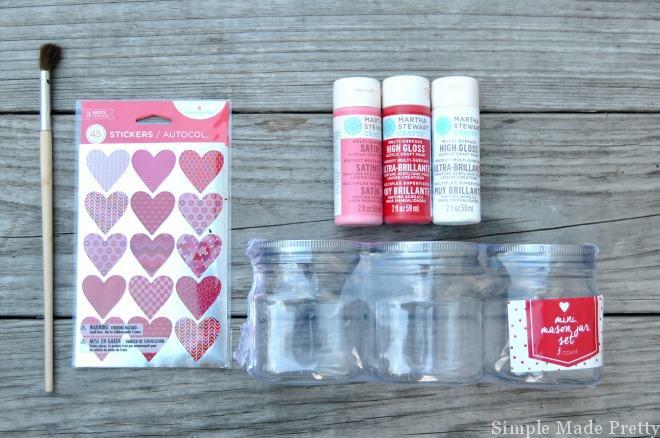 Place a heart sticker on each side of each mason jar to create your heart stencil. Carefully remove the heart sticker before the paint dries. I have a weeding tool that I use to easily grab the sticker but if the paint gets smudged, just use a cotton swap to fix or carefully scratch the paint off after it dries. Let dry overnight. Remove the painter’s tape and add treats. 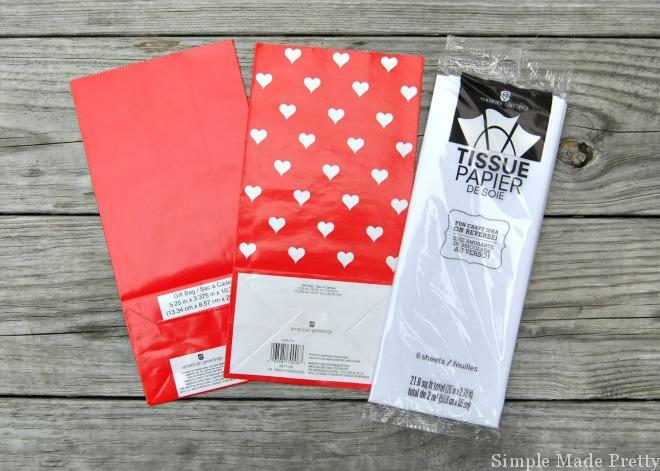 Cut the Free Printable American Greetings tear-off love notes. 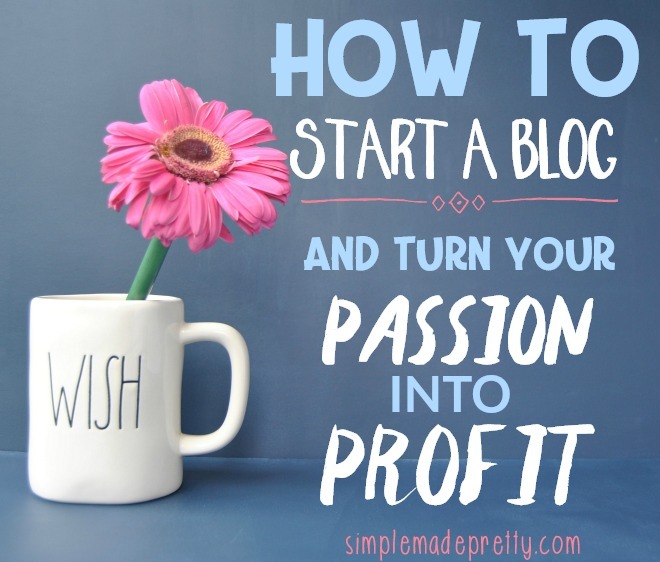 Hole punch the corner of each and string twine or ribbon through. 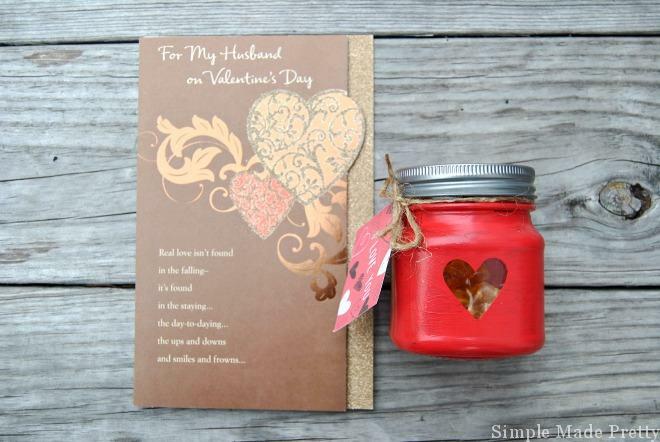 Hole punch the corner of each love note and string twine or ribbon to tie around the neck of each jar. I used the yellow love note on the white jar, the pink love note on the pink jar, and the red love note on the red jar (which coordinated perfectly!). 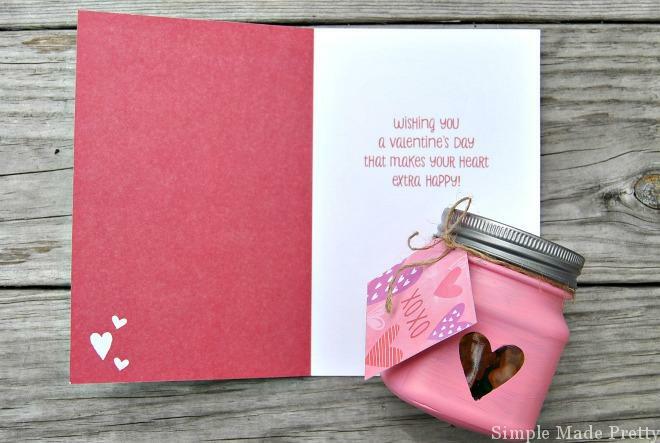 Place each jar in the American Greetings gift bag or wrap with gift wrap/tissue paper. 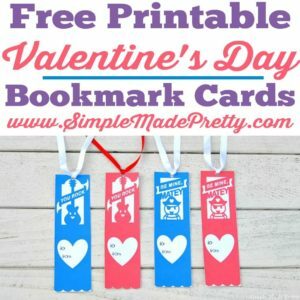 He loves gummy bears so I added my own handmade gift tag that says “I love you BEARY much” using one American Greetings heart sticker. I attached the tag to the gift bag by folding down the top, hole punching the ends together, and using twine to tie the top closed. 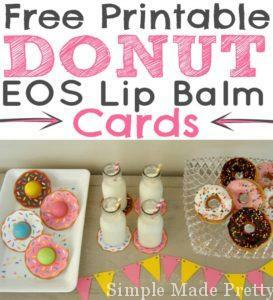 These treat jars make a cute gift for anyone. 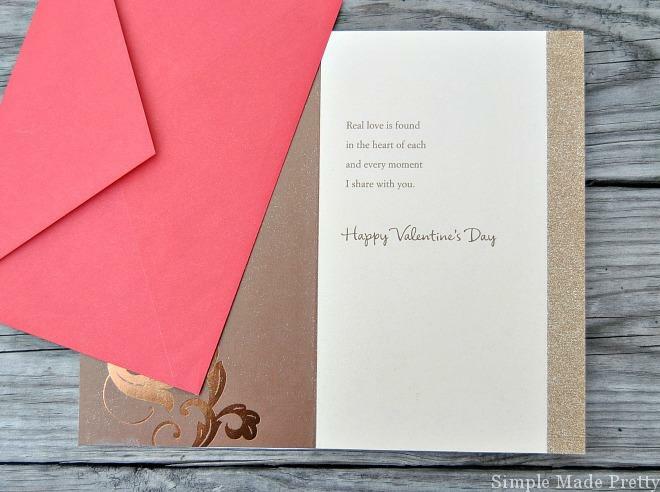 I love the simple American Greetings card below that can be given to a neighbor, a friend or a teacher. 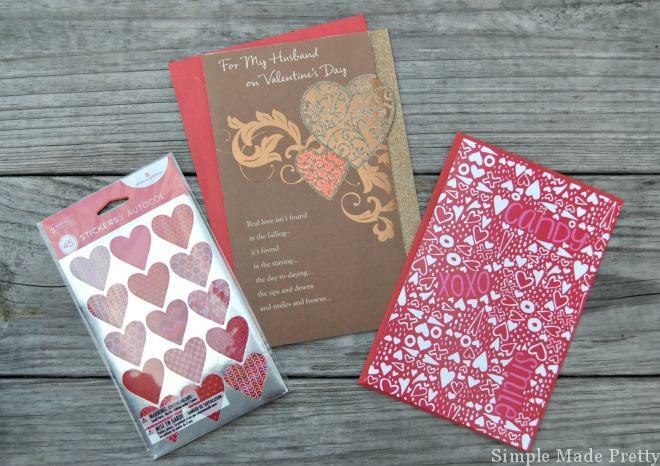 Valentine’s Day free printables from American Greetings to keep you organized! 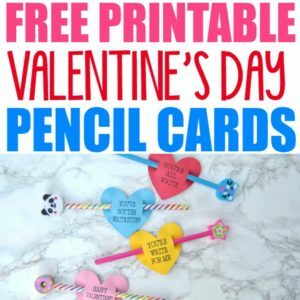 I love free printables and staying organized (and I know you do too) so I’m sharing some of American Greetings’ adorable FREE Valentine’s Day printables to help you make the most of Valentines’ Day. 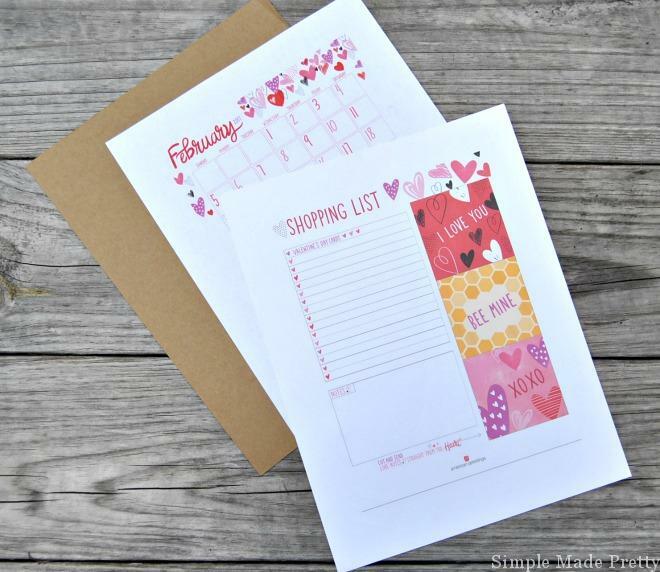 I love how pretty the free printables are and the mobile/desktop wallpaper is like a countdown to Valentine’s Day on my phone and laptop. I’m always changing out my framed wall decor and the printable frame-worthy quote looks beautiful with my home decor. 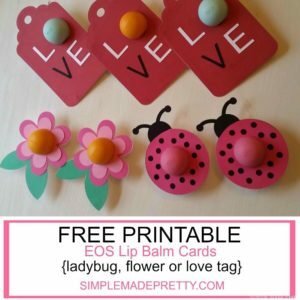 Check out how the DIY Valentine’s Day treat jars match the printable! 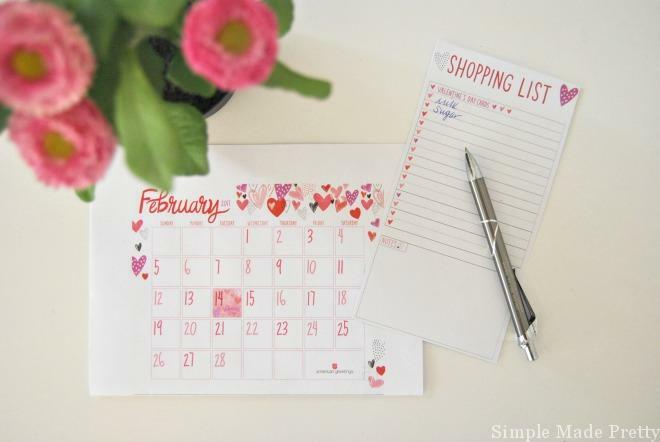 Head over to American Greetings to download the free printable shopping list with tear-off love notes, the Valentine’s Day mobile/desktop wallpaper, the printable 8×10 Valentine’s Day frame-worthy quote, and the printable February calendar!